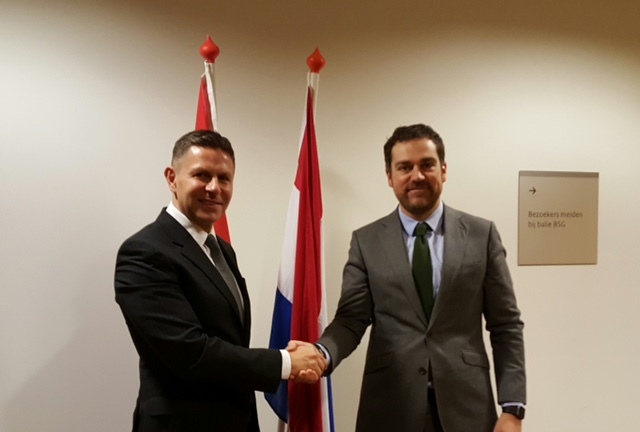 State Secretary of the Ministry of the Interior and Head of the Negotiating Group on Chapter 24 of the accession negotiations of the Republic of Serbia with the European Union Aleksandar Nikolic visited on November 23 and 24, 2015, the Kingdom of the Netherlands a country which will chair the EU from January to June 2016. 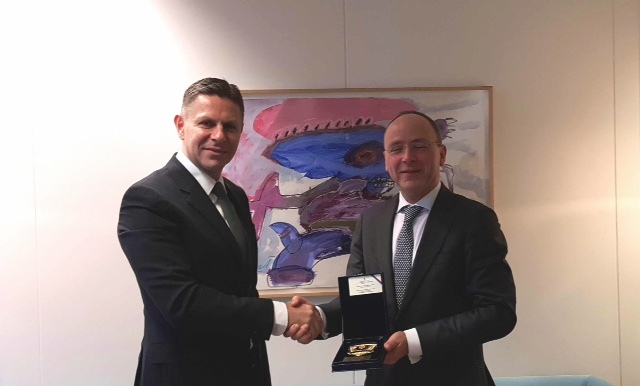 During his visit, Mr. Djordjevic met with State Secretary of Security and Justice and Minister for Immigration Klaas Dijkhoff and Deputy National Coordinator for security and the fight against terrorism in the Government of the Kingdom of the Netherlands Patricia Zorko. 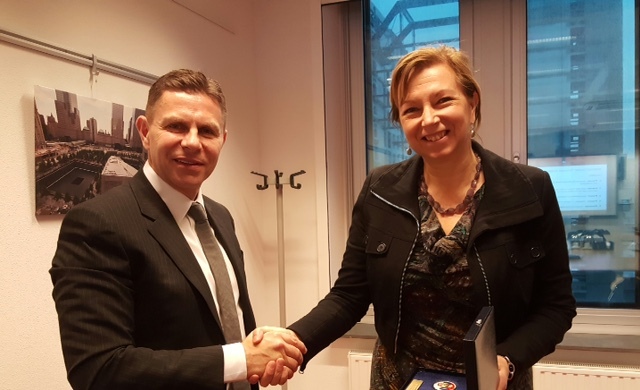 He also met with the Deputy Director at European Integration Department of the Ministry of Foreign Affairs Joost Flamand and Coordinator for EU Enlargement and Neighbourhood Policy Mrs. Suzanne de Groot.